We can help you make your Florida Panthers game unforgettable. 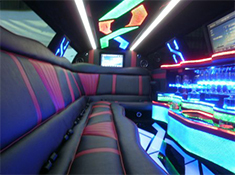 At Jazzy limos we have Hummer, Escalate stretch limo and more limo of your choice.  We can accommodate a large party of young couples. We add that extra touch to your special evening. Enjoy features like the Lighted Dance Floor, Chrome Rims, mirrored ceiling, 2 Plasma TVs, Laser Light show, 20 speakers with subwoofers, 8 bar areas, full chrome backlit bars, fiber optics, and more! 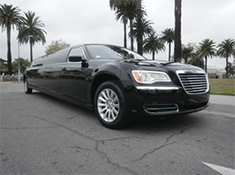 Arrive in high style in your limousine and make your friends jealous. We provide service in Miami, Fort Lauderdale and West Palm Beach area. Have a safe Florida Panthers game. Jazzy limos has a great vehicle safety record. Our excellent, professional drivers will get you to your Anniversary destinations in ease and comfort. Instead of hassling with directions or traffic, sit back in a comfortable limo and enjoy the view and company. Rest assured your Miami, Fort Lauderdale or West Palm Beach, Florida Panthers Limo Rental will be a special a occasion to look back on and remember our limousine will bring back memories for years. When you ride with Jazzy Limousine, your safety is our first priority.